Event Bartender company, Shaken Not Stirred had a record week leading into Labor Day, completing seven big events in three Southern California Counties. I myself worked six of the events and I sent another bartender to do another one for a repeat customer. I drove to Burbank to do a very special event for a television production company. The show, “Catfish,” on MTV has had seven successful seasons, but one of the show’s top hosts is moving on to other endeavors, so it was a going away party for him. I made margaritas and served beer and wine, while the cast and crew watched the final episode with Max Joseph. I avoided a near disaster when I noticed my table with several bottles on it was about to collapse. I caught it just in time and a caterer walking by helped me. It would have been a major disaster if that table collapsed right during the screening. Needless to say, that table is being retired. I drove to a funky little venue in Highland Park called 6408 Ruby Street to bartend a wedding. The Ruby Street venue is a former church and a historic building in Los Angeles. I had a trainee meet me there and she was a lot of help. We served two different specialty drinks, and beer and wine to the guests. We don’t get many weddings on Thursdays, but we welcome them. On the same night I sent another event bartender, Melanie, to do a corporate event in West Hollywood. I drove to Orange County, to Lake Forest to bartend a 70th birthday party. It was held at a very nice community clubhouse, and I set up my portable bar outside. The weather was perfect and there was a cool breeze blowing. 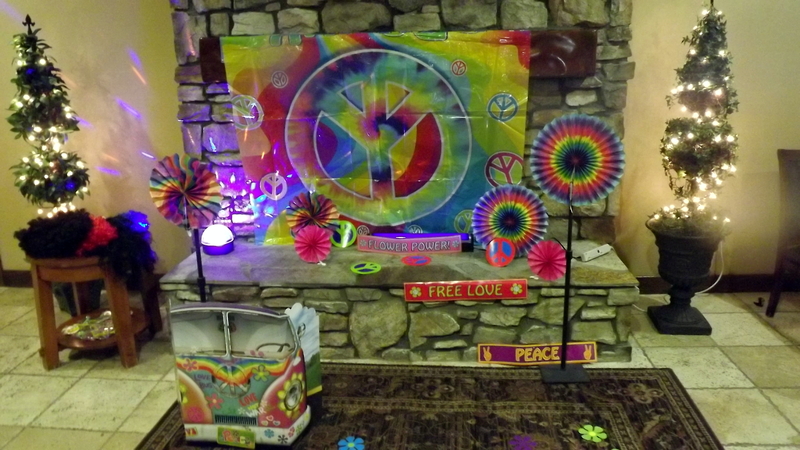 They had a live band and friends and family members poured in. When it comes to a 70th birthday party, many of the people have been friends for decades. Everyone had a nice time. I stayed a hotel in Irvine because I had to be in Joshua Tree the next day for another wedding. I drove from Orange County to Joshua Tree to do a wedding at a cool little venue called the Mohave Sands Motel – it was my second time there. Another event bartender, actually named Joshua lives out there and he helped me. 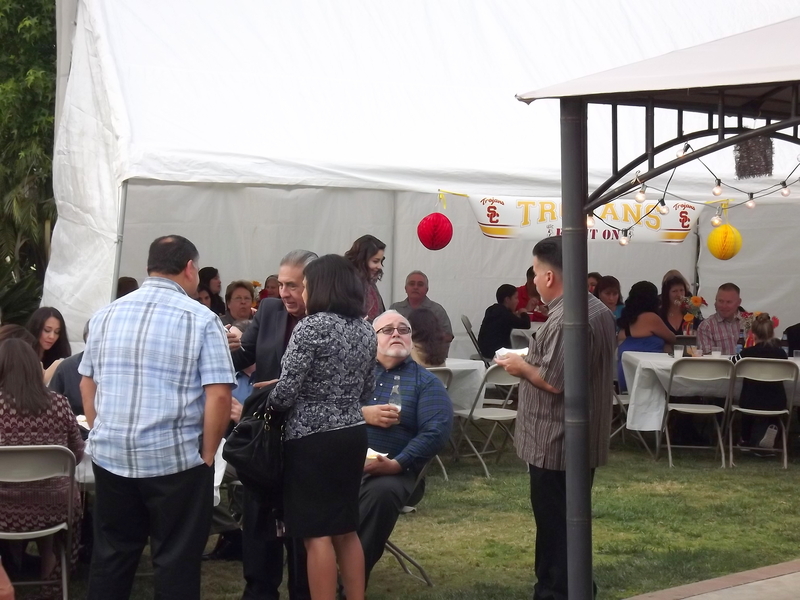 Once again, the weather was perfect and we served approximately 75 guests throughout the evening. I got up the next morning and had to drive back to North Hollywood to do a Quinceanera. There was a bad accident on the 10 Freeway, and the trip took me four hours. I met another bartender who works for me, Edie, at the Memories Banquet Hall in North Hollywood to bartend the Quinceanera. There were over 100 guests. We served Palomas and other classic drinks until midnight. Luckily, the venue was only minutes from my home. I had served hundreds of drinks by this point. My final event of the holiday weekend was held at a rental house on Mulholland Drive overlooking the San Fernando Valley. An online company was having a Labor Day pool party for their influencers and investors. I set up my portable bar by the pool and served drinks throughout the afternoon and evening. Once again, the weather was perfect. This is my favorite time of the year. I finished at 9 pm and my event bartender marathon was a complete, and I think a total success. This coming weekend I have events in Indio, Hawthorne, and Venice Beach. Follow us on Instagram. Last weekend, Shaken Not Stirred, the Los Angeles event bartender service made drinks at a wedding reception in Indian Wells, and then bartended an anniversary party in Oak Park the next day. That’s a lot of driving in one weekend but totally worth it. I met a bunch of really nice people, and imagine this – no awful ones. It was a great weekend for parties, and bartenders. On Saturday I drove to Indian Wells, and I must say this is one of the most beautiful times to go for a drive in California. Wildflowers of purple, yellow, and orange are sprouting up everywhere, and the hills are greener than I have seen them in years. Even the mountains and hillsides around banning, look more like Montana, than arid California. I know it won’t last long – a couple of dry months and everything will be brown again, so Californians should enjoy it while it lasts. Indian Wells is particularly beautiful right now and a perfect spot to host a backyard wedding. The hosts of the wedding party set up a very nice backyard wedding outside their condo in a gated community at Indian Wells. The hosts purchased a nice little bar at the thrift store and that is where I set up. I made Old Fashioneds and various simple mixed drinks for approximately 80 guests. Whole Lotta Love BBQ and Catering of La Quinta provided the food and they put out some excellent grub. It was a very nice ceremony and a friend of the bride and groom was the officiant. I think backyard weddings are the way to go if you can find a good spot to put one on. This was the perfect spot and the weather was just right. The bride and groom were impressed that I was bussing tables when I wasn’t busy making drinks. I have a lot of restaurant experience and I was trained to keep tables clear. It is no big deal for me and I will do it if I am not busy making drinks. Sometimes I can’t leave the bar from start to finish, but I am happy to help out any way I can. I drove back to LA the next day and made my way to Oak Park in Ventura County to bartend an anniversary party at a synagogue. This was a kosher event so we had to follow the rules of the synagogue. I have now done this a few times so I have some understanding of it. My son went with me to help and we served over 100 people for a quick three hour event. Elan Adivi, one of La’s top private chef’s provide the catering, and just by coincidence it was his engagement party. He is only 24, engaged to by married, and a successful business owner. I’m sure his parents are very proud. I had another bartender help him with a City of Hope fundraiser event Saturday night. This coming weekend I will be doing a wedding rehearsal party at Dana Point in southern Orange County on Friday night, and then a birthday party in Laguna Niguel the next day. That will finish off the month of March and bring us into April, which is a big month for weddings. Shaken Not Stirred, the Los Angeles event bartender service, finished the month of November with two big events. 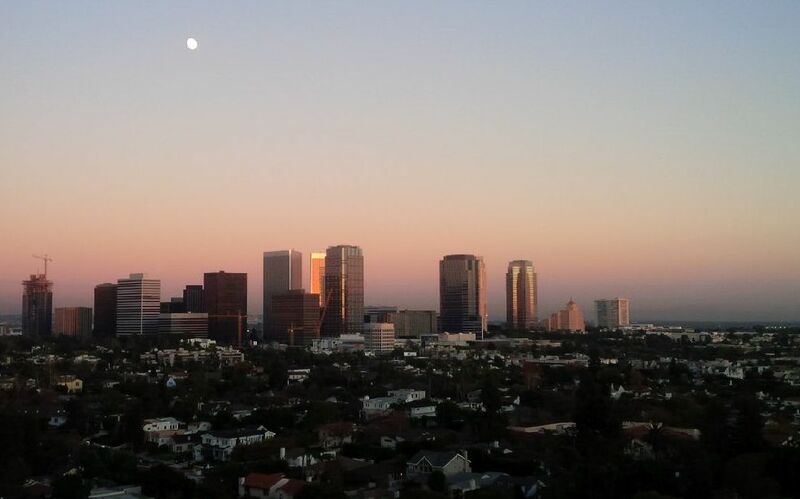 The first event was a Monday cocktail party at a luxurious apartment on the 15th floor of a Wilshire Boulevard high rise in Westwood. The second event of the week was a 50th birthday party held at a very nice HOA community building at a housing development in Valencia. An event bartender has many different types of jobs, and I have experience doing all kinds of different parties, in all kinds of situations. The cocktail party in Westwood, was more about being a waiter than mixing drinks. 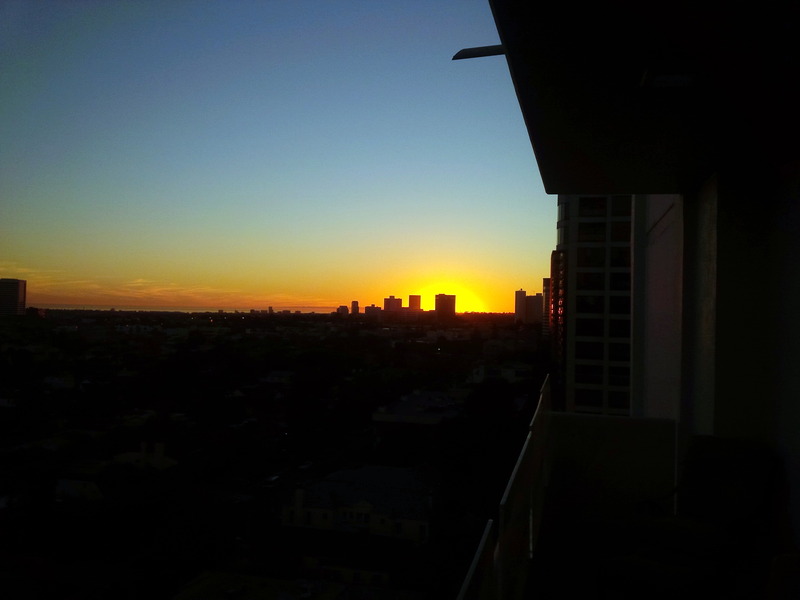 The event was held in a stunning apartment full of amazing artwork, with a 180 degree view of West LA, Century City, the Pacific Ocean and Catalina. There were only 12 guests and my job was to keep their drinks full, mostly wine, hand out appetizers and clean up. Invisible service is called for in these situations. Some clients want the bartender to be the entertainment, and this was not one of those situations. The host asked me if I could also be a waiter at dinner parties, and I told him I can, because I have many years of fine dining experience. Some event bartenders don’t want to do food serving gigs, but I will do them, especially on weekdays. Prepare garnishes, special mixers, etc. By Wednesday of last week I had nothing scheduled for Saturday night after Thanksgiving, but picked a party up Thursday morning. I spent Thanksgiving with family in Bakersfield, and then returned to Los Angeles to bartend the Saturday night party in Valencia. The host did not consult with me at all about a shopping list and drink menu, so I showed up not knowing really anything about the party or what they wanted to serve. I set up my portable bar and saw what they had to serve and acted accordingly. They had rum and Pina Collada mix, and tequila with various margarita mixes. So, it was a blended drink night. I had my blender and made many blended drinks for the 50th birthday party. It was not a hard drinking crowd, but I think a good time was had by all. This week starts off the December season of holiday parties. On Thursday I will bartend for a good repeat client at their office in Rancho Mirage. On Saturday I will bartend a holiday party close to home in Valley Village, which is also a repeat customer. I have many more holiday parties scheduled and during one week of December have five in a row. I do still have some dates open, so please call me if you need a bartender. Last night, I was the bartender at a Fullerton graduation party. The host had just graduated and received her doctorate degree, and that required three years of intense study and basically not having any kind of a life, outside her studies. So this graduation party was a great cause for celebration. 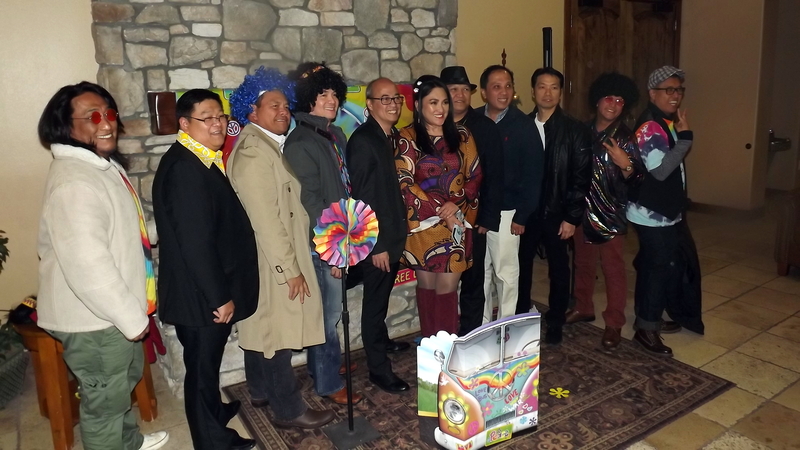 There were at least 50 friends and family member in attendance, and everyone seemed to have a good time. I served Cadillac Margaritas, and Cucumber Margaritas, and I also improvised an orange margarita with fresh squeezed orange juice. The cucumber margaritas I make with my own cucumber syrup, and they were quite popular. I didn’t feel this last batch was my best however, and I think I need to adjust the recipe to get more cucumber flavor. One thing for sure, I don’t believe in infused liqueurs at all, and believe the flavor is better when mixes are made from fresh ingredients. 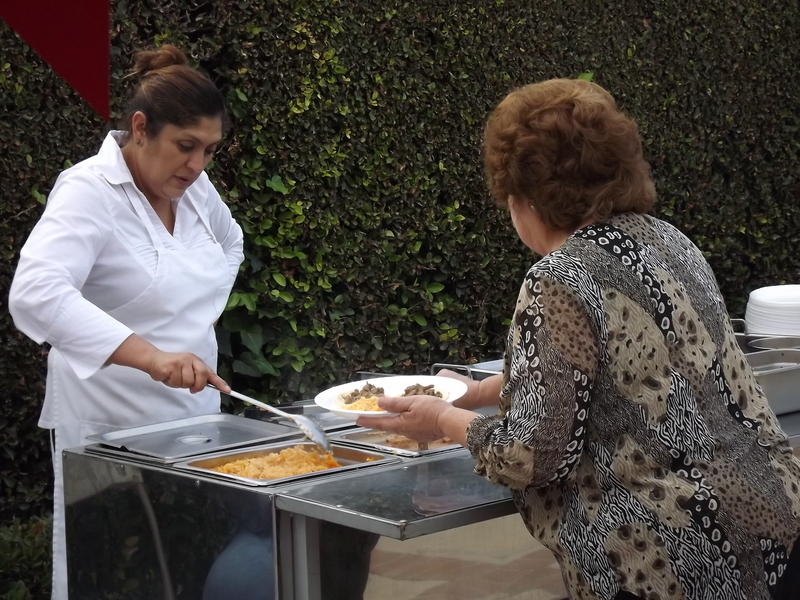 The host hired a taco cart and a mother and daughter team from Tacos Reina (909) 251-1609, provided the catering. I talked to Reyna, the owner and she was a very nice person. I love to see that people are making businesses for themselves. Many of these people rely on word of mouth alone to get their business and don’t know how to use the internet to their advantage. That is why I always put a plug in for people when they do a good job and provide a good service. Reyna’s salsa and beans were out of this world! 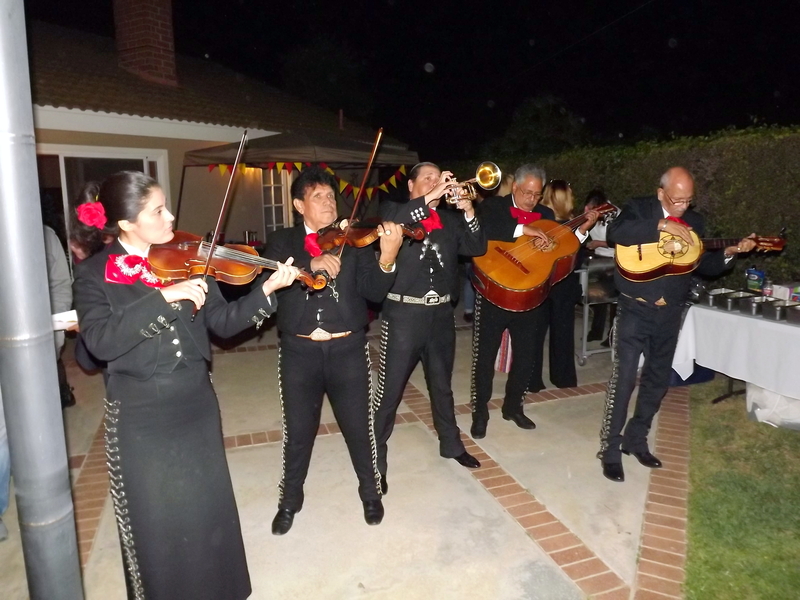 The host also hired mariachis, and Mariachi Estrella de Chapala (562) 619-4891, provided the traditional Mexican entertainment. I always enjoy talking with the mariachis, and I always request my favorite mariachi song, La Cucurrucucu, and they played it for me and to me. Such a beautiful classic song. I am working today, preparing for a cocktail party on Tuesday in Hancock Park for one of the television networks. I am arranging for the table rentals, glassware, and doing the shopping. All of this requires a lot of coordination, but as I often say, “It ain’t brain surgery.” We are buying alcohol and serving drinks, nothing for me is much easier than that. Preparation is the key for a successful event bartender. I have another graduation party next weekend in Castaic. The graduation party in Fullerton was a referral from a party I did almost three years ago, and those clients were in attendance. I love getting referrals and repeat business. Memorial Day is coming up and I am still available on that date. Will bartend anywhere in Southern California.